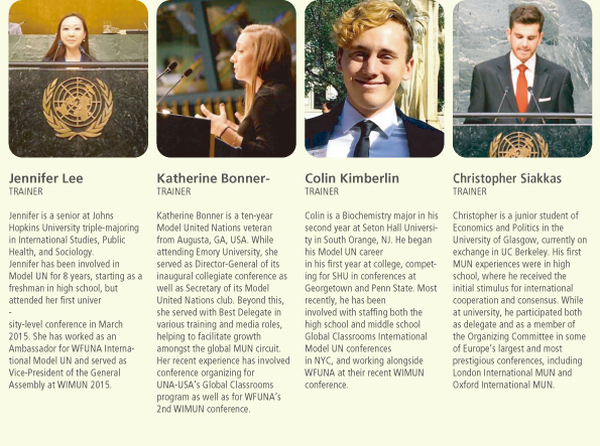 Mr. William Yotive is currently the Model UN Coordinator for WFUNA. 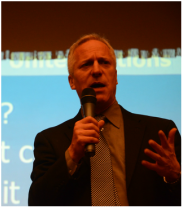 Prior to working at WFUNA, Mr. Yotive was Project Manager of the United Nations Global Teaching and Learning Project within the Outreach Division of the UN Department of Public Information for more than 14 years. He was responsible for creating educational materials for schools around the world on the United Nations and global issues on its agenda. In addition, he organized various global videoconferences for students and teachers each year at UN Headquarters on human rights, the legacy of the transatlantic slave trade and the observance of the International Day of Peace. Mr. Yotive is currently working on a guide to simulating the General Assembly and the Security Council to assist Model UN programmes in more accurately representing the way the UN functions. Prior to working at the UN, Mr. Yotive was a Director of Research at Sesame Workshop which produces educational television programmes for children, such as Sesame Street. He has designed and conducted many studies to evaluate the impact that these programmes have on the cognitive, social and emotional development of children. Mr. Yotive is an Advisory Council Member of the Committee on Teaching about the United Nations and also serves on the International Institute on Peace Education Transnational Advisory Group. 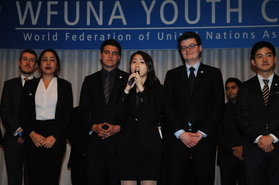 Frances is the Model UN Fellow at WFUNA. 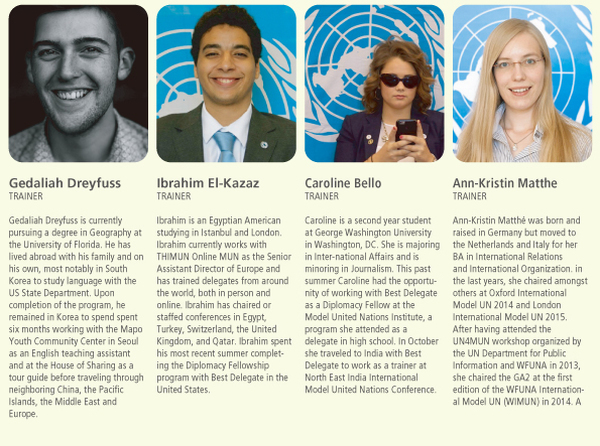 She is responsible for coordinating WFUNA’s flagship Model UN conference, WFUNA International Model UN (WIMUN). Frances has actively participated in Model UN activities for more than 12 years as a delegate, Secretariat member, and trainer at various conferences all around the world. 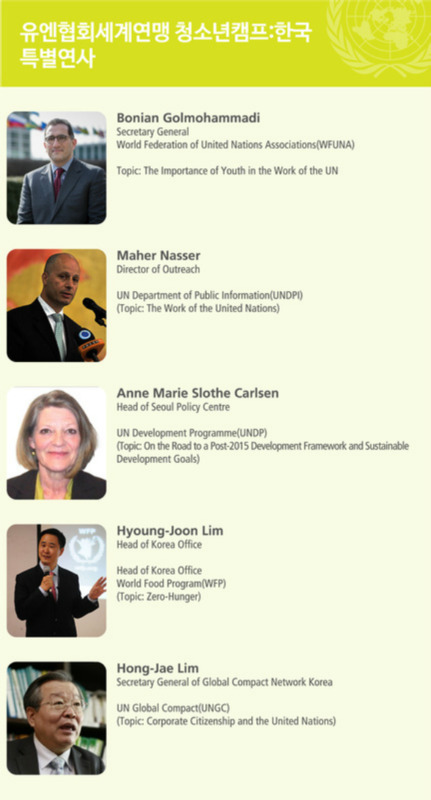 Frances has a variety of Model UN experience and was an Instructor at WFUNA Winter Forum Korea 2014 in addition to serving as the Chair of the Committee of Food Security at WFUNA International MUN 2014 in Rome. 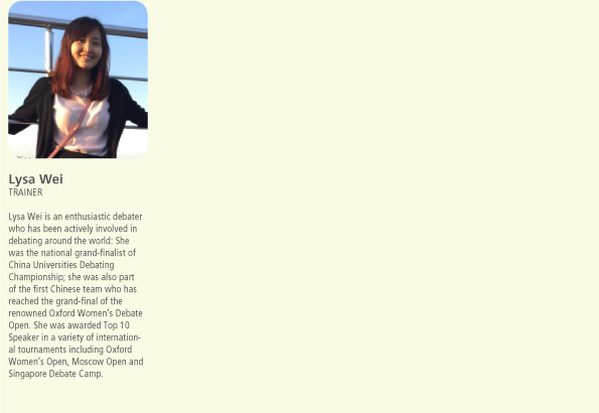 Her delegate experience includes WorldMUN 2011 in Singapore, National MUN 2012 in New York, and Baku MUN 2013 in Azerbaijan. 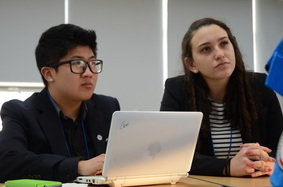 Frances was the Secretary-General of Pan Asia MUN 2013 and a Dais member of National MUN 2013 at the United Nations Headquarters General Assembly Plenary Session. a thesis in Education for Sustainable Development at La Sapienza University of Rome in Political Science and International Relations, and extended her studies in the field of Economics at the University of Oxford. 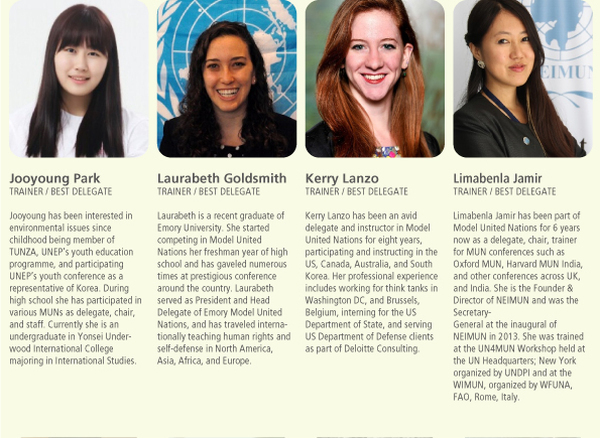 Ursula has held a wide range of roles within Model UN’s serving as an Instructor in WFUNA Youth Camp Korea 2015 and as Rapporteur of GA3 at WIMUN 2014. Her participation, dedication and spirit of Model UN’s are the three main elements which motivates Ursula to spread the values of the UN. 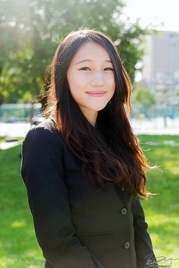 Winnie is a recent graduate from National Taiwan University with four years of MUN experience. She has professional experience teaching English speech and MUN for various age groups, as well as Chinese-English interpretation and translation. She has attended National MUN 2012 in New York, Harvard World MUN 2013 in Melbourne, and has earned a Diplomacy Award in the latter conference. She was the Deputy Secretary General of Pan Asia MUN 2013 in Taipei. 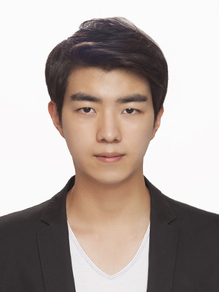 MinChan is from Republic of Korea, a senior at Chung-Ang University division of Business Administration. 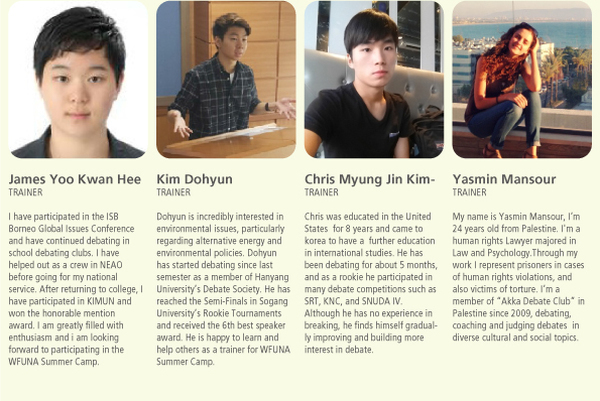 He is a founding member of his school's MUN society, CISSA (Chung-Ang University International Studies Student Association). 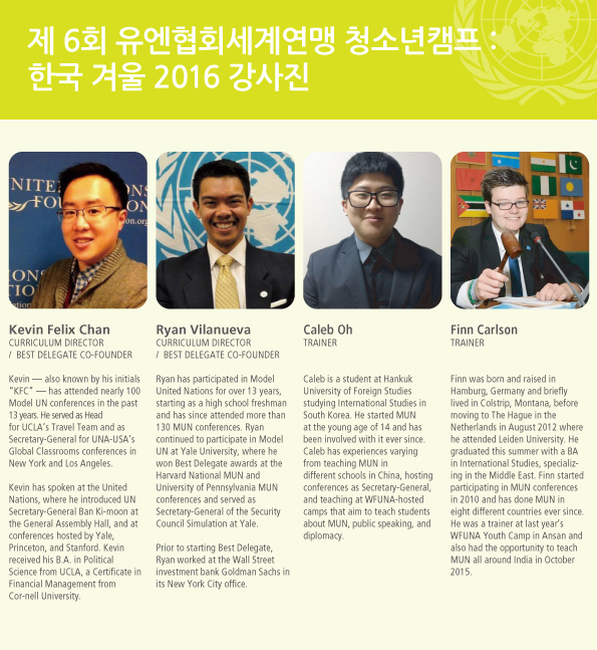 He has served as a Secretary to General Assembly Second Committee last April in WIMUN India and also taught at WFUNA Youth Camp: Korea Winter 2016 as a trainer in high school track. 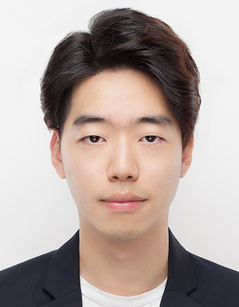 ​ Aside from his business major and MUN experience, he has a specialty at interpretation (English-Korean): he has served his military obligation as an English interpreter/translator and has a myriad of interpretation experience from business conferences, international ministerial conferences and to art sector. 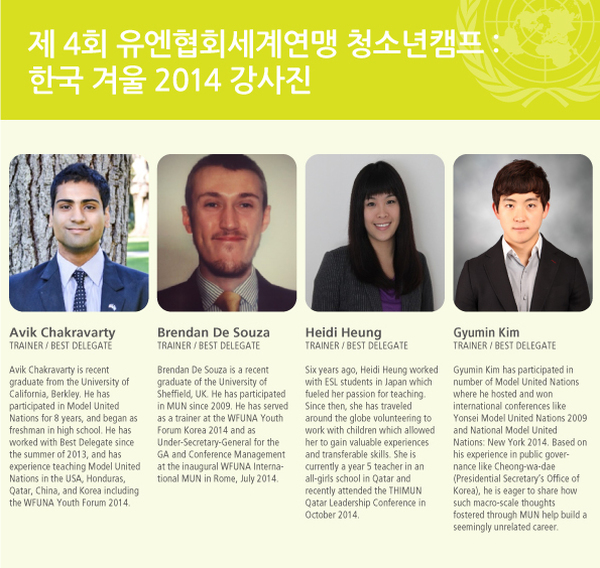 He also participated the WIMUN 2015 in New York as a delegate. She was an active member of Model United Nations, especially MUNOS, which was held in Coex. She also been nominated as the best speaker and honorable member twice respectively. 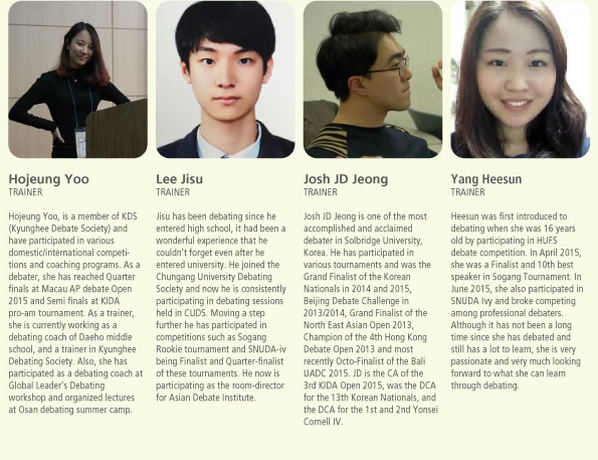 Currently, she is member of EDiS (Ewha Debate Society) and has participated in various debate tournaments such as KNC and CUDS open. Furthermore, she went to international debate competitions such as NEAO, held at Beijing, and ICUT, held at Tokyo. Currently serving as the Head of Section of one of the largest schools in the UAE, Abhilasha Singh is a highly experienced educator and a certified Model United Nations (MUN) trainer. She is dedicated to introducing Model UN in schools, mentoring her teams to victory in international MUN conferences like Global Classrooms UNA-USA Model United Nations Conference in London. ​ Transferring her passion beyond traditional classrooms, she is in conversation with schools in Nigeria in partnership with the UN Information Center to provide MUN training sessions on Skype to school children . 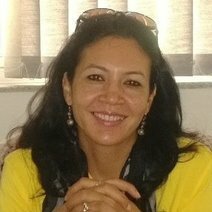 She also trains school team of Lawrence School, Sanawar , a prestigious private boarding school in northern India. 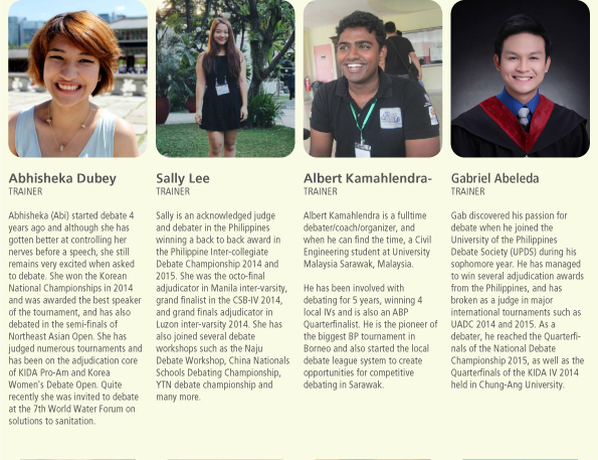 She also She also has been on the panel of BrainwizMUN forum as a teacher trainer. By developing a strong Model UN culture in schools, Singh hopes to encourage a generation of future diplomats. Gedaliah Dreyfuss is currently pursuing a degree in geography and economics at the University of Florida. 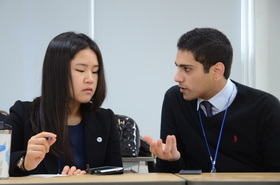 most notably in South Korea to study language with the US Department of State. He became increasingly involved in the Mapo Youth Community Center in Seoul as an English teaching assistant and at the House of Sharing as a tour guide. ​ Before matriculating, he traveled extensively through neighboring China, the Pacific Islands, the Middle East and Europe. 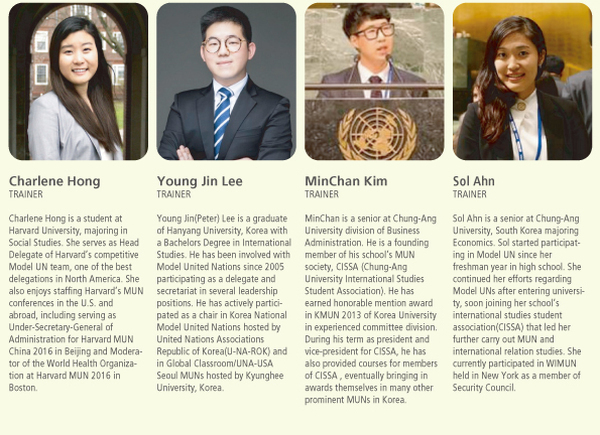 He has since returned to Korea as trainer for the WFUNA Youth Camp, participated as Secretary of the Fourth Committee for the inaugural WIMUN India and is becoming an increasingly active and involved member within Model UN at the University of Florida. Neelam Melwani participated in over 20 MUN conferences from 2005 to 2013, as delegate, ICJ judge and director and assistant-director. 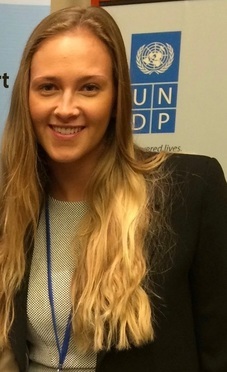 Thereafter, she worked as a Junior Fellow for UNU in Tokyo, and as a Programme Assistant for UNDP in Curacao. Currently, she is a Policy Officer for the Directorate of Foreign Affairs in Curacao, where she works on the island's, and more broadly the Kingdom of the Netherlands', participation in UN bodies and the participation of Curacao in other multilateral fora. She graduated with an MA in Globalization and Development Studies from Maastricht University in 2013, where she was also Deputy Secretary-General of the European Model United Nations Conference. David Jan is an experienced MUNer who started back in 2011 through his home conference KULMUN in Leuven, Belgium. His MUN exploits include winning a Diplomacy award at Harvard WorldMUN 2014, being awarded the first-ever Oxbridge Chairing Award 2015 by OxIMUN and CUIMUN as well as chairing repeatedly in places as exotic as Bosnia and Herzegovina, Israel, Bulgaria, Latvia, Poland and Romania. Fahmida Faiza is a Bangladeshi Model UN veteran who has wide accomplishment as a trainer, advisor and outreach advocate in this field. MUN has changed her life significantly and she believes there's nothing MUNers can't achieve as this is the best platform for learning, development and sharing. 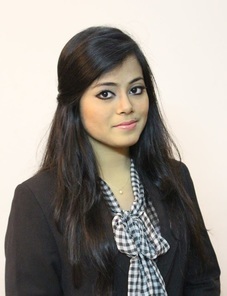 She has recently got elected as Youth Advisor at WFUNA Youth Advisory Council for next 3 years and is also working with UN system in Bangladesh. She has also got featured by BBC as one of the 100 leading women across the world. ​ Beyond her legal education, she loves to volunteer, teach and learn from students having over thousands nationally and internationally trained. She believes in Model UN, envisions for a stronger Model UN contingency across Asia and is convinced that WFUNA Youth Camp has always been an impactful platform to learn, share and grow. She loves to travel, experience culturally diversified places and touching as many lives a possible & therefore MUN has so much meaning to her. 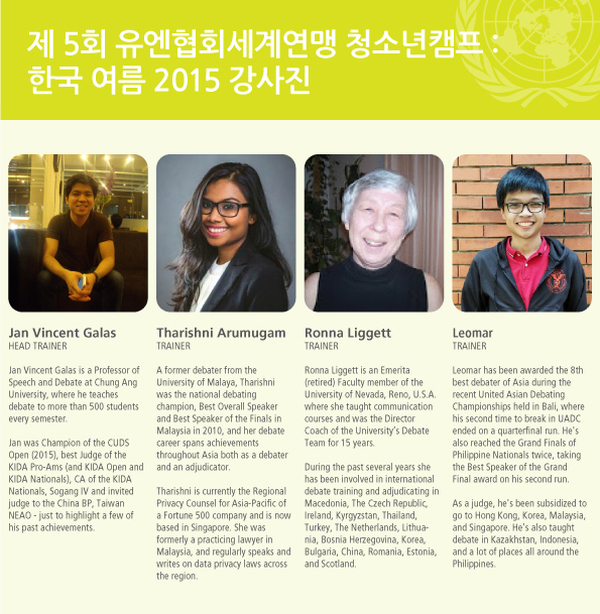 From her passion for MUN, she has contributed to establish first Int. MUN of Nepal, Afghanistan and a nationwide MUN framework for Bangladesh.Under her leadership Model UN in South Asia is emerging like never before and she's excited to meet and learn from the young minds at the Youth Camp! Chloe is currently a sophomore majoring in Division of International Studies. Starting her MUN career in high school as being the president of the club, she's been involved with various domestic & international conferences such as Korea Model United Nations (KMUN), YMUN, Global Classroom, MUNCCC and lot more, also with several leadership positions as a Chair and Secretariat. Based on these multi-dimensional experiences in the MUN field, she - as a vice-president of MUNWS - had also put effort into carrying out her own initiative of making MUN approachable to newbies by holding MUN 101 mentoring sessions. In college, Chloe continues to explore her passion for international studies by further spreading the notions regarding SDGs serving as an ambassador of ASD, and even establishing conferences in accordance with the core values of Sustainable Development. Starting from last year, she’s attempting to broaden her scope of academic pursuit to the field of debate, becoming the Champion of Sogang Rookie Tournament and Semi-Finalist at 16th KIDA National Debate Championship. 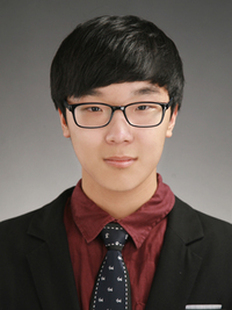 Jason Lee is a junior at Yonsei University, South Korea majoring cultural anthropology. He dreams of working in the United Nations, and has been endeavoring to achieve his dream. Up to now, he has participated 15 Model UN conferences and served as member of University Students Diplomatic Corps, manager of AIESEC External Relations department, and member of Korea- China- Japan University Students Forum. 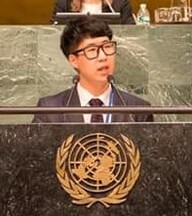 He currently served as a chair at 22th National Model UN Conference- Korea. 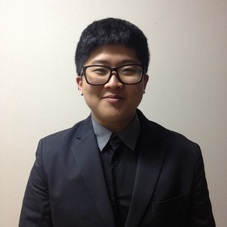 Caleb is a student at Hankuk University of Foreign Studies studying International Studies in South Korea. He started MUN at the young age of 14 and has been involved with it ever since. 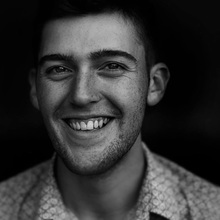 Caleb has experiences varying from teaching MUN in different schools in China, hosting conferences as Secretary-General, and teaching at WFUNA-hosted camps that aim to teach students about MUN, public speaking, and diplomacy. 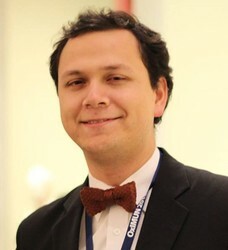 Caleb has always tried to teach other MUN students to reach consensus rather than to debate and argue over resolutions, as seen in most MUN conferences. Though debating is a good skill to learn, he also believes that consensus-building is an essential trait when it comes to diplomacy and also real life in general. When Caleb isn’t busy teaching or participating in MUN events, he enjoys performing magic and DJ-ing in different events. ​Yo Han Lee was born in 1995, Korea and in 2002 he had moved to the States with his parents because of their work. After 4 years he moved backed to Korea and rolled into an English alternative school. There, he heard about MUN activity and decides to participate in one in the year 2011. After experiencing fervent debates and cooperation regarding international issues he got to know the merits and the fun of MUN. And now he is making a new challenge to participate in a related experience not as a delegate but as a trainer who is able to provide fruitful camp for all students who is making their own new challenges. 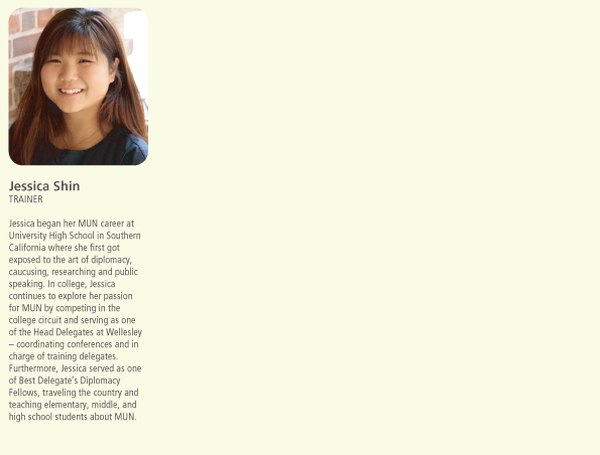 ​Soojin started her first MUN when she was only 17. That was when she received her first MUN award, and by the time she graduated high school, she was one of the members of the secretariat panel. 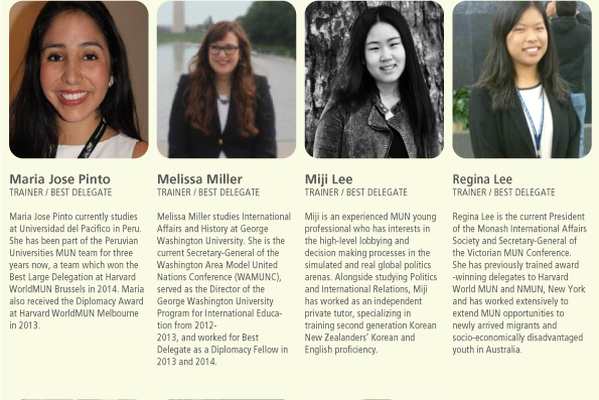 In her high school life, she was an active participant of MUNs; both domestic and international, thus built up her chairing career which lasts until now. She was also the first participant of WFUNA's program: Training at the UN, flying all the way to New York where the UN's headquarter is located. 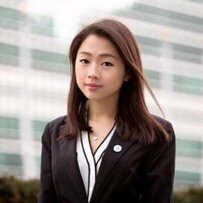 Now as a student of Korea University Division of International Studies, she was responsible of chairing for KMUN and was the Deputy Secretary General of the MUNCCC. 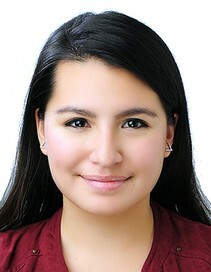 Elisa Chavez is currently half-way through her Master's Degree in International Cooperation at Yonsei University in Seoul, Korea. 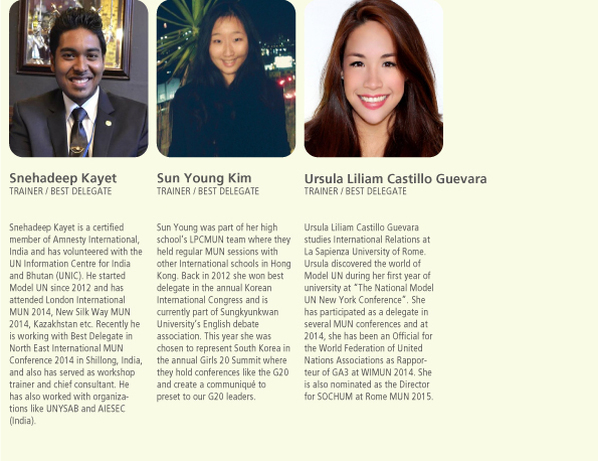 She did MUN throughout all of her three years as a Bachelor's Student in the United States, including two participations as delegate at Harvard National Model United Nations (HNMUN) in Boston, MA. Between her B.A. and M.A. degrees, she spent a year working - in which she spent the fall semester interning for Human Rights Counselors at an NGO in Norway, the spring semester volunteering as an English Teacher for an elementary school in Tanzania, and the summer semester interning for the UNV liaison office at the UN Headquarters in New York City. She has focused her graduate studies on International Security and International Law and Organizations, with a special interest in Gender Equality and Education, aspiring to be employed in an international organization upon her graduation in 2017, working on the aforementioned topics. Elisa is a Norwegian and Mexican national, but has the past five years, studied and worked her way through five different continents, which has allowed her to strengthen her cross-cultural and language barrier skills. 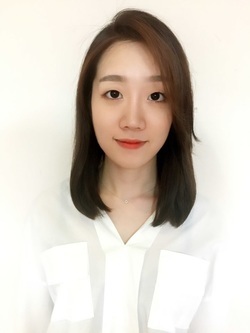 Charlotte is currently a graduate student at Yonsei University pursuing a Master's Degree in International Development Cooperation and International Security. 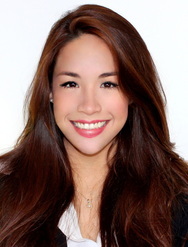 Of French and Singaporean heritage, she has been exposed to a wide variety of languages and cultures across the globe. 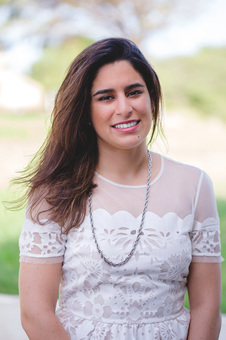 She has also accumulated international educational and work experiences that led to her studying International Relations and Cultural Anthropology at UC Davis and rhetoric at Sciences Po. ​ During her internship at the UNESCO headquarters in Paris, she worked on the “Management of Social Transformations” (MOST) program, a Regional Integration project under the UN’s Policy and International Cooperation division. 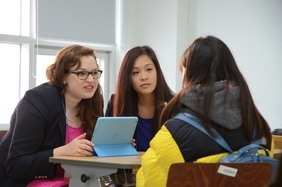 In addition to participating in a variety of domestic and international forums, she has previously taught debate and MUN simulations in Singapore. Her ultimate goal is to help bridge the gap between culture and development while helping to promote a wider understanding and acceptance of cultural pluralism. As a trainer, she hopes to help MUN participants to widen their perspectives and develop the skills needed to face the challenges of the global stage. 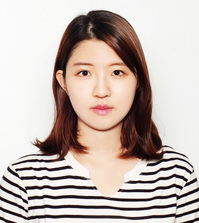 Subin is a student at New York University, expecting to major in Education Studies and Business Administration. She has participated in more than 20 MUN conferences throughout her high school career; her experiences include receiving 11 best delegates, serving as Under Secretary General for MUNOS 2015 and serving as President of ICJ for SEOMUN 2015. 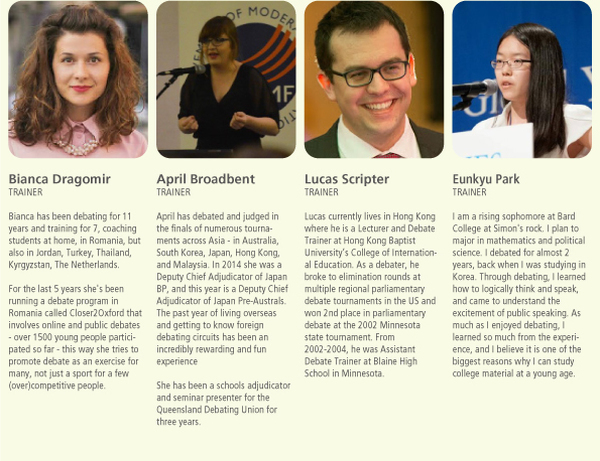 She has also actively participated in Debate and Mock Trial, winning KAIAC Debate League Championship for two years in a row and representing Team South Korea for Mock Trial US Nationals in 2015. 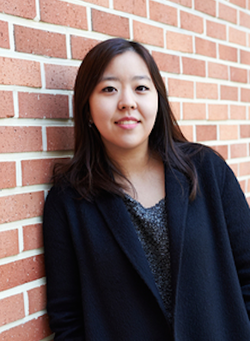 In college, Subin hopes to continue to explore her passion for public speaking and education. ​Yeomin is a man of watermelon. His sweet attitude attracts interest in diverse matters to distinguished individuals. Most of all, he believes fair negotiation is essential in every diplomatic procedures. Embedded with his firm belief, he attended numerous critical thinking activities both domestically and internationally such as debate, speech competition, MUNs, forums from his high school years. He carried out being student officer in KMUN for twice in a row, traveled to Singapore for school linked MUN, and EFL speech competition, acquired best award from ministers and members of congress for his peace seeking solution from the Voice Forum. He currently attends Hankuk University of Foreign Studies majoring English for International Conference and Communication. And he stretches his external activities in teaching MUN-UNA/USA for regional middle school students. Moreover, he links his major and career by being integrated in diverse English translating and interpreting activities for the sake of being part of the big wave of globalization.